The recent Change4Life campaign highlighted that children in England are consuming too much sugar – an extra 2,800 sugar cubes per year. That’s equivalent to 312 cans of sugary cola, 469 higher-sugar yoghurts or 562 chocolate bars! 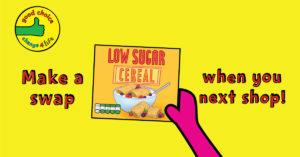 Too much sugar is bad for children’s health and has contributed to increased obesity levels. It can also lead to the build-up of harmful fat on the inside that we can’t see. This fat can cause weight gain and serious diseases like type 2 diabetes, which people are getting younger than ever before, heart disease and some cancers. Too much sugar can also cause painful tooth decay; shockingly every 10 minutes, a child (in England) has a rotten tooth removed in hospital. We talked to parenting and lifestyle blogger ‘Hey… Is that me? *’, Cee Olaleye who has two daughters aged 7 and 10. Cee has become more aware of her children’s sugar intake and has taken action to reduce it by making simple everyday swaps and giving them healthier versions of the foods and drinks, they enjoy. She also told us about the challenges she faces when making these changes, especially when it comes to cultural foods and family members such as grandparents. 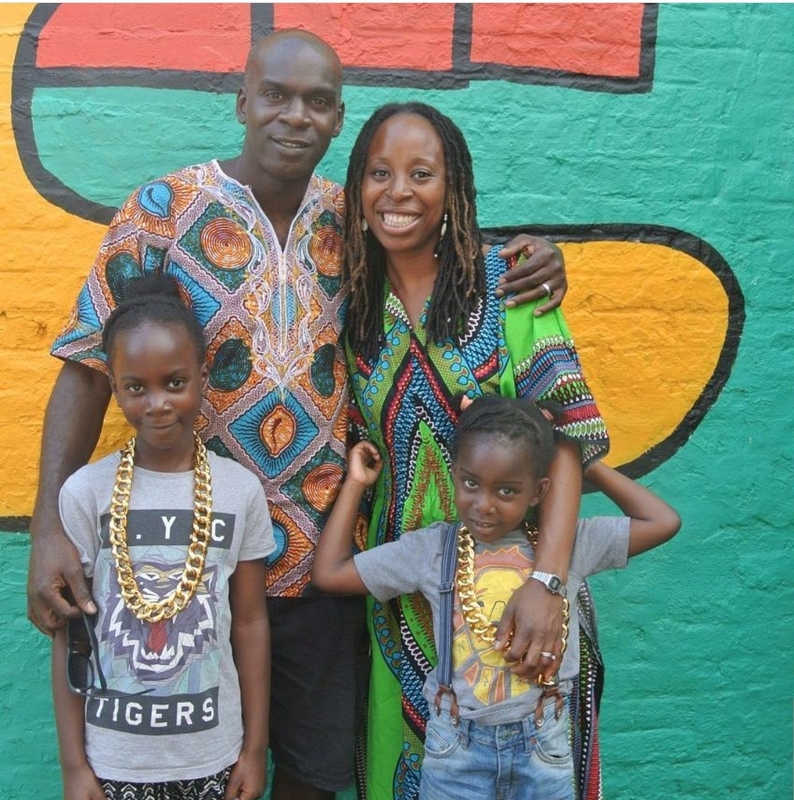 Cee Olaleye, said “Like most mums the health of my children is very important to me so I try to make sure that they don’t have too much sugar. “Even with drinks, my kids mainly drink water. Occasionally I give them fruit juice, but I know it can be high in sugar so I opt for a no added sugar one which is a better alternative. Cee recently downloaded the Change4Life food scanner app so she could see how much sugar was in everyday foods and drinks. Cee shares “My girls love using the Change4Life Food Scanner App and seeing the ‘traffic light’ labels brought to life. It’s a fab app that is enjoyable and informative for both children and adults alike. Grandparents can play a significant role in their grandchildren’s diet and this can be challenging for some parents.